Watch The Hunties 2017 Awards! | Happy Hunting! 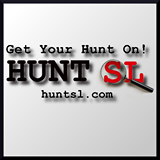 This entry was posted in Hunt News and tagged Happy Hunting! 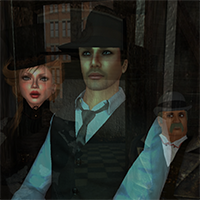 TV Show, Second Life, The Hunties. Bookmark the permalink.